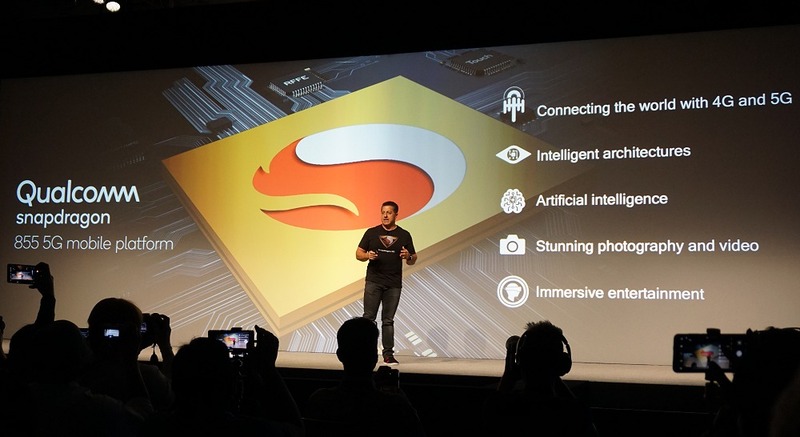 Qualcomm's Snapdragon 855 was the highlight at the opening of the company's annual Snapdragon Summit which is set to power the ultimate smartphones of 2019. 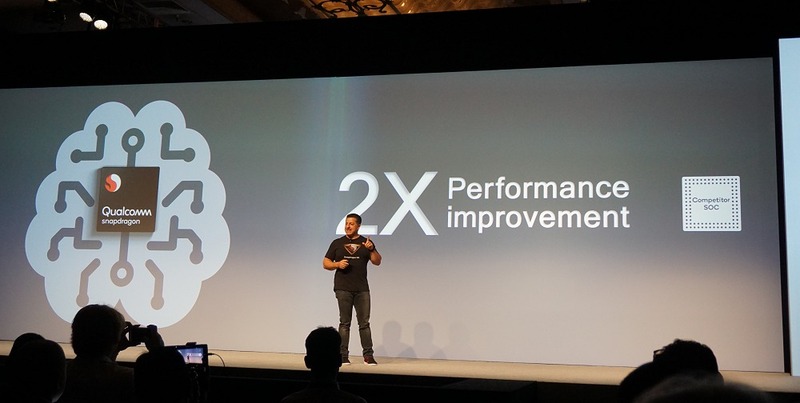 While much of today’s agenda at the Qualcomm Snapdragon Summit was to reiterate the company’s deep commitment to 5G NR rollout, Alex Katouzian, SVP and GM of Mobile for Qualcomm Technologies took to the stage to unveil the company’s next generation mobile platform, the Snapdragon 855. 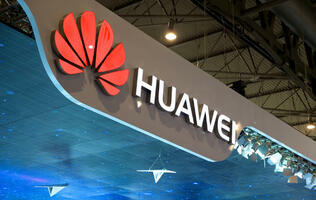 With a brief mention of it being a super Snapdragon processor, it will primarily focus on delivering great performance and user experience through five core tenants of design – connecting the world with fastest and most reliable 4G and 5G modems, creating an intelligent architecture, having AI at its core to raise the center of compute in mobile, capture amazing photos and videos, and being able to immerse in all of the entertainment that the mobile platform has to offer. Today’s announcement revealed that the Snapdragon 855 is the world's first commercial 5G-capable platform in a mobile device. Featuring both sub-6GHz (low and mid bands) and 5G mmWave support (high bands), you can expect ultra-fast data rates, ultra-low latency, and connectivity nearly anywhere. When fully deployed and realized, 5G would undoubtedly enable you to shop, socialize, watch, create, communicate, game, and share more than ever before. Whether new real-world scenarios would arise soon or not is still debatable, but the ability do more and do it better is certainly a reality as 2019 will be the year of 5G network adoption as well as devices that support it (like devices fueled by the Snapdragon 855 mobile platform). 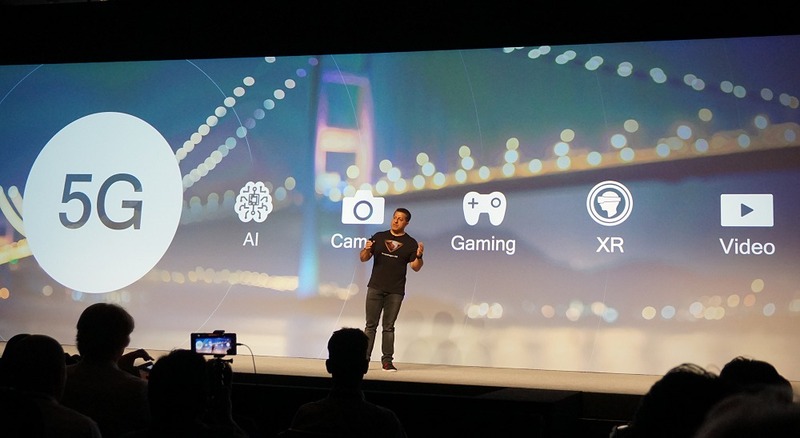 Katouzian went on to share just how powerful the Snapdragon 855 really is over the competition with its fourth generation AI engine that’s twice as powerful as what its competitors from Huawei (Kirin 980) and Apple (A12) recently announced. 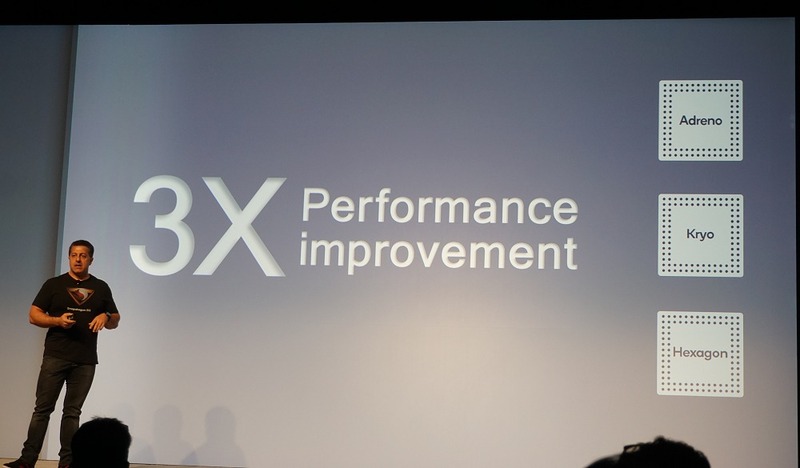 It achieves this through efficiencies achieved through the Snapdragon 855’s new CPU, GPU and DSP. We’ll have more fine-grained details to share in tomorrow’s keynote, but a small tidbit of interest to techies is that the Snapdragon 855 will be based off a 7nm process technology, much like the competitors it is facing off. 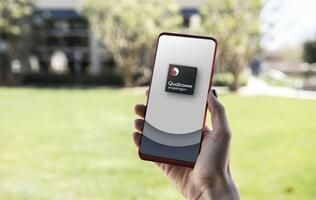 Qualcomm is also boasting the world’s first computer vision ISP (image signal processor) built into a mobile processor. By adding computer vision hardware and along with the updated AI engine, the Snapdragon 855 can now recognize who and what you capture, assess your environment and always set the right camera shooting parameters to get the best shot or video. 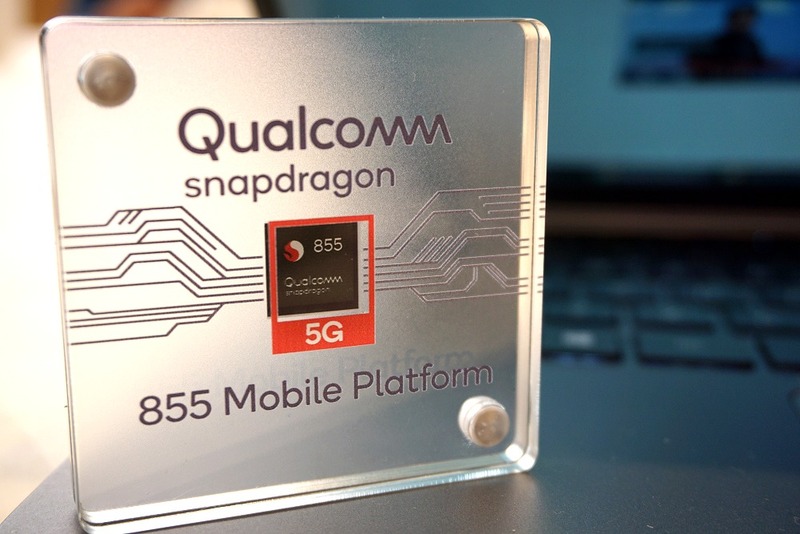 The company says, this gives the Snapdragon 855 ISP – Sight, which should be a marked improvement to what is employed by competitors today. Security and biometrics were already a strong suit on the Snapdragon 845 but Qualcomm identified an area where they can fortify it better and could be the future of fingerprint scanning technology. 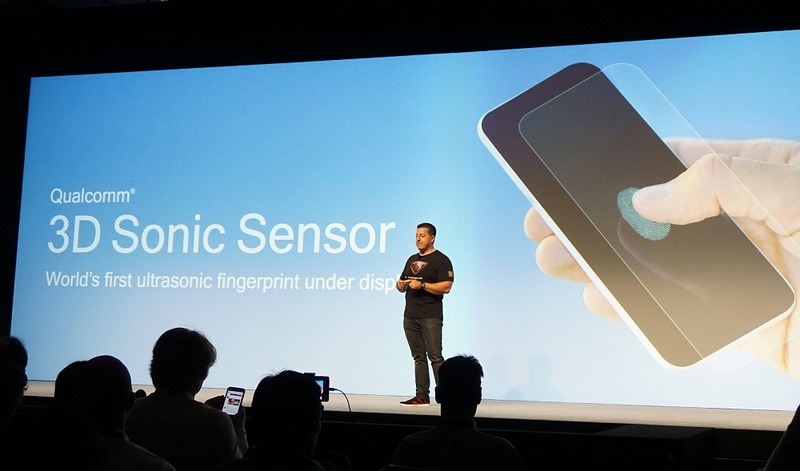 Enter the 3D Sonic Sensor to augment the Snapdragon 855 platform to offer the world’s first fingerprint under display solution. This helps is capture the full 3D image of your finger, including the ridges of your finger, which is a more foolproof option over simple optical based scanners employed by most others today that can be susceptible to spoofing. Furthermore, if your finger is oily or wet, a 3D Sonic fingerprint sensor can easily read through it and capture your fingerprint accurately. 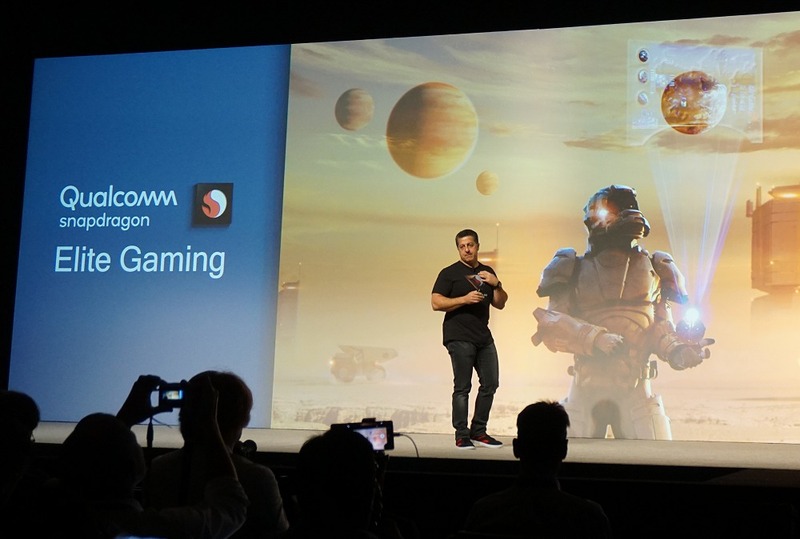 Changing gear to gaming, Qualcomm stressed that over 50% of the revenue generated in the gaming market is directly attributed to the growing mobile gaming segment. 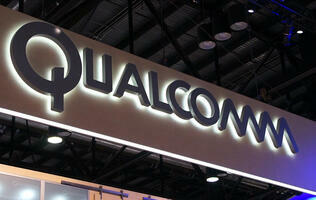 As such, the Snapdragon mobile platform is perfect to power strong and passionate segment. Something new that will debut with the Snapdragon 855 is Elite Gaming. Unfortunately, not much info was shed in today’s keynote, but we hope to find out more from the following days. 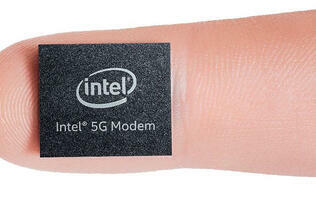 That said, it is without a doubt that Qualcomm is betting hard on 5G to change and elevate the everyday experiences that the average user faces today to be ever more responsive and immersive. Last but not least, Samsung's SVP of Mobile Product Strategy and Marketing, Justin Denison, was on stage to also share Qualcomm’s vision of 5G and they will be working together to bring about the first 5G smartphone in early 2019 with the Qualcomm Snapdragon 855 mobile platform.